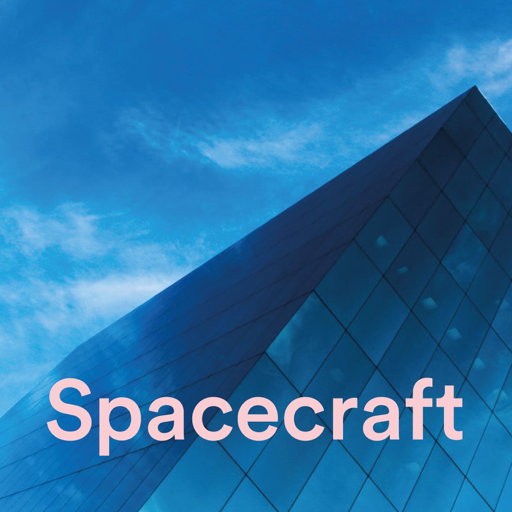 The Spacecraft Podcast series reviews and examines how well-designed workspaces can be transformative, not just for day-to-day working, but for businesses as a whole. We've interviewed leading businesses to see how design has impacted their workspaces; we interview the directors of co-working organisations that are leading the charge on how office spaces should be created; and the architects behind some of the most innovative office environments you'll see. © 2019 OwlTail All rights reserved. OwlTail only owns the podcast episode rankings. Copyright of underlying podcast content is owned by the publisher, not OwlTail. Audio is streamed directly from Daniel Moscrop servers. Downloads goes directly to publisher.